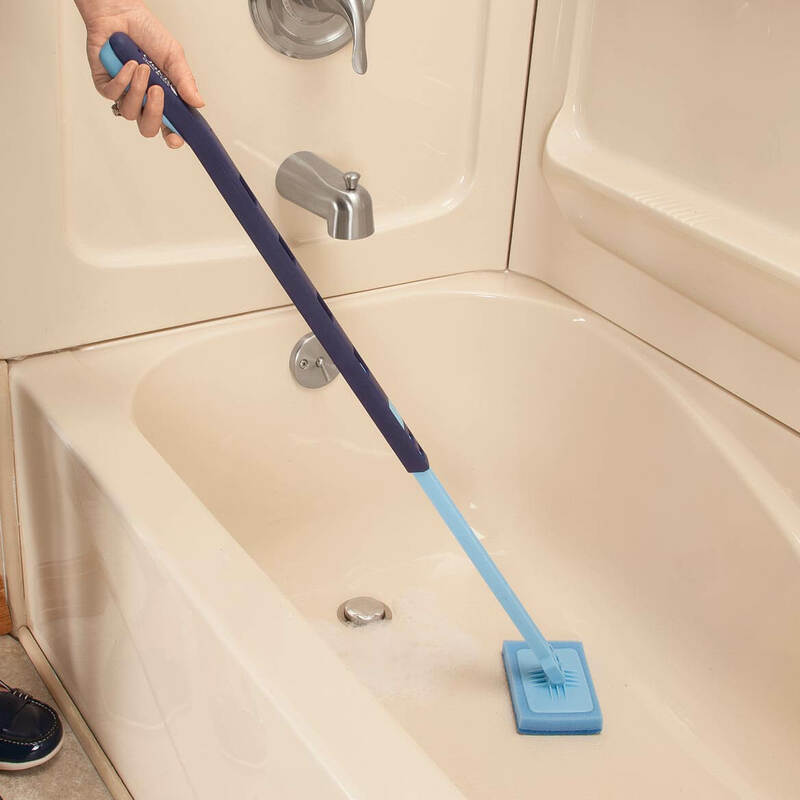 This is the ideal tool for cleaning shower walls, stalls and bathroom ceiling. I cannot reach high places anymorer. 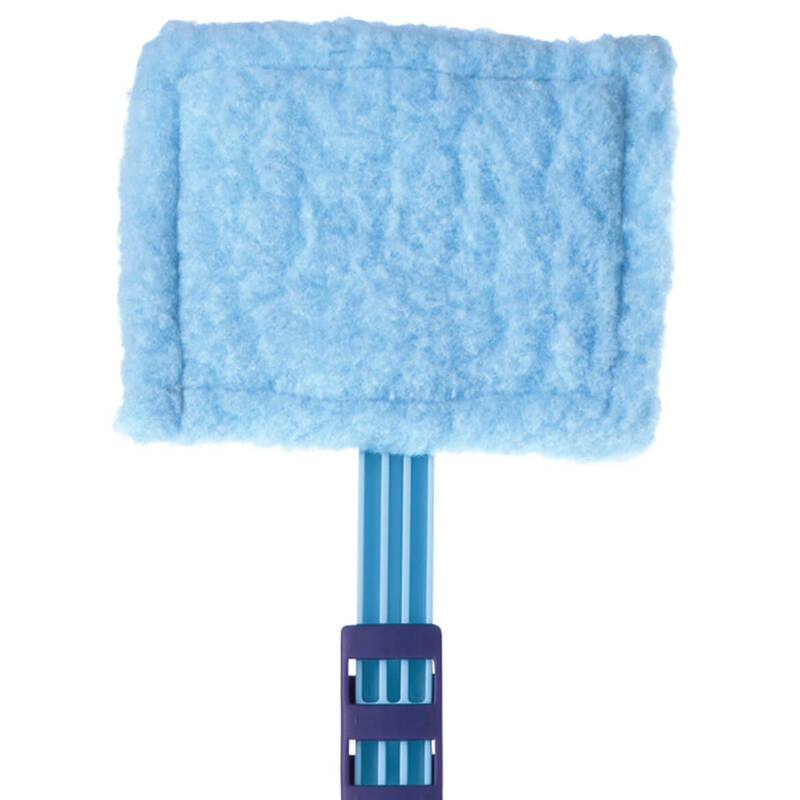 I choose the Microfiber refill to help me clean the ceiling of my bathroom. because my mother and I hav an older model and works for us since we both can't bend too low. To easy my job cleaning . Just had walk in showers put in the house and these seem as if they would make it much easier to use for cleaning. i really want this one instead because of the micro fiber pads. i would rather have those in the place of the scratcher pad. To clean the bath tub.